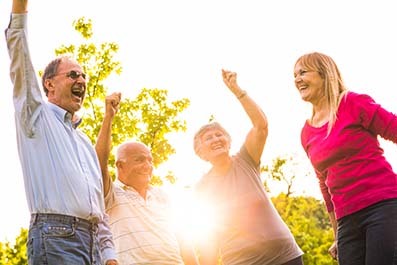 NSW Seniors Festival is the largest festival for seniors in the Southern Hemisphere. The annual festival promotes inclusive communities and provides an opportunity for seniors to try new things, contribute, and remain active and engaged in their local communities. 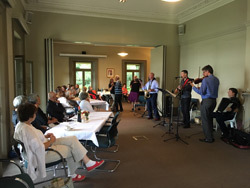 Woollahra Council held a range of exciting and engaging events over February and March 2019 to recognise and celebrate the wonderful seniors of the Woollahra community. 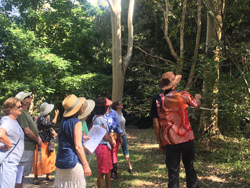 Some of these activities included a Bush Tucker Walk, a Sunset Quartet event, Art of Ageing Exhibition and the launch of the Tech Savvy Seniors program.